FINANCING & WARRANTIES AVAILABLE !!!!! WAIT UNTIL YOU C THIS 2010 BLUE CHEVY EQUINOX!!! 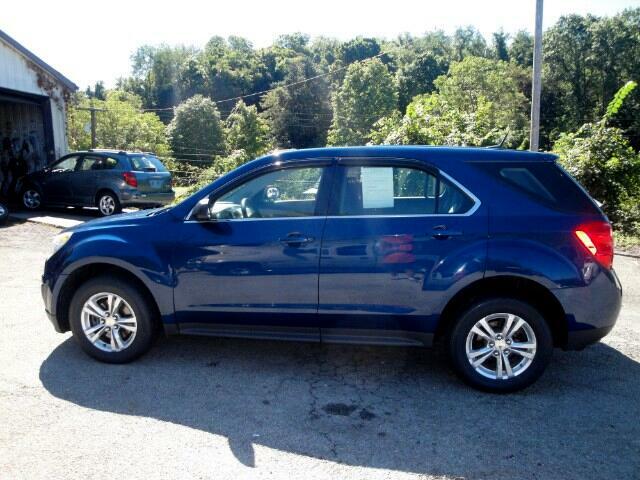 THIS BLUE 2010 EQUINOX IS AN AWD SUV, IT'S HAS A 2.4L ENGINE WITH UNDER 113K MILES, THIS ONE IS A MUST C. THIS IS A QUALITY,CLEAN PREOWNED VEHICLE THAT IS SURE TO PLEASE.IF UR IN THE MARKET FOR A GREAT, QUALITY PREOWNED VEHICLE LOOK NO FUTHER . WITH WINTER JUST AROUND THE CORNER YOUR DECISION CAN BE AN EASY ONE WITH THIS ONE. STOP BY AND C TRACY OR LARRY, THEY WILL BE HAPPY TO SHOW U THIS WONDERFUL SUV AND TEST RIDE IT AS WELL, U'LL B GLAD THAT U DID. HAVE AN AMAZING DAY FROM THE LATORRE AUTO SALES FAMILY.